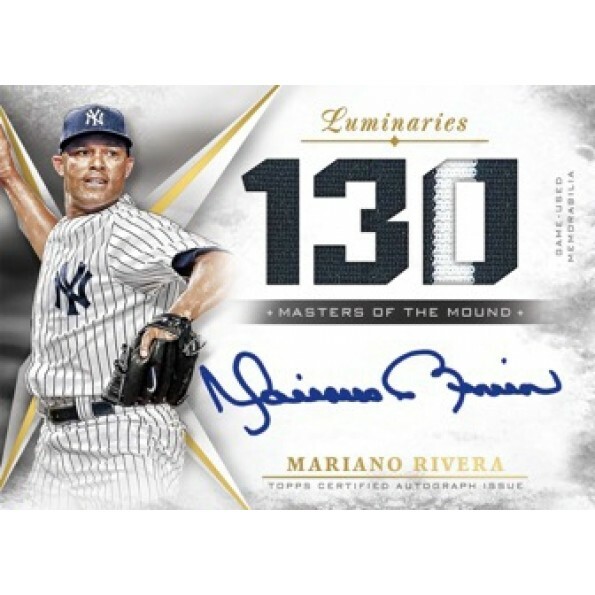 Topps returns one of their fancier guaranteed hit products with 2018 Topps Luminaries Baseball. Each box advertises one single signed card numbered to 15 or less, in the form of a traditional encased autographed card or autographed relic card. Checking in at $200 per box, it is an expensive proposition; however, the lure of scoring a one-of-one book card containing up to 50 different signatures is tempting for those with deeper wallets. Check out the video below for the results of our box break and click here to subscribe to our YouTube channel.